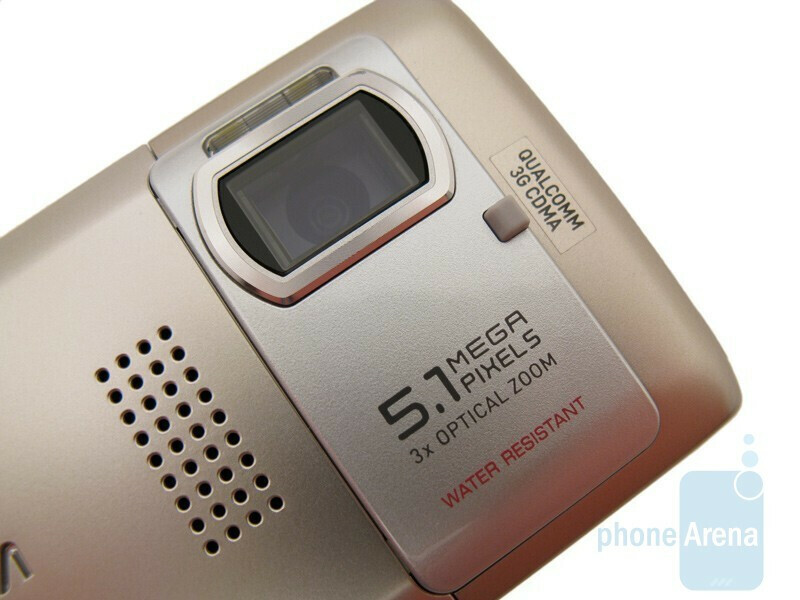 There have been a lot of cameraphones introduced for Verizon since our previous Q4 2007 comparison review. 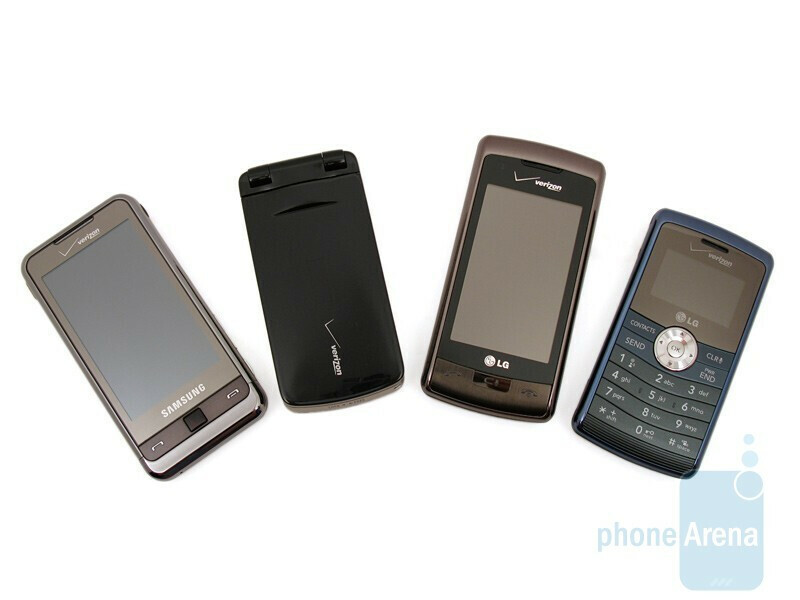 Four of the newest models are the Samsung Omnia, Casio Exilim, LG enV Touch, and LG enV3. 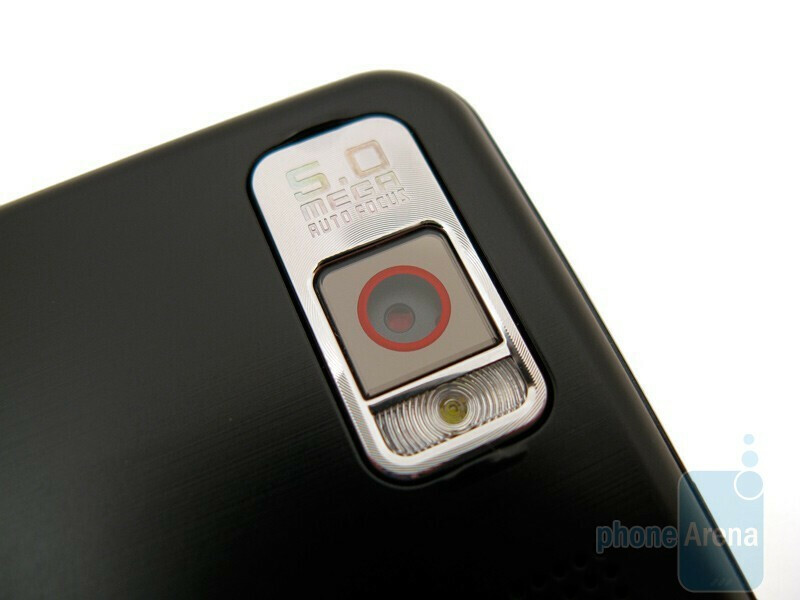 The Omnia and Exilim both have 5MP autofocus cameras, while the enV Touch (which replaces the Voyager) and enV3 (replacement of the enV2) have 3MP cameras. 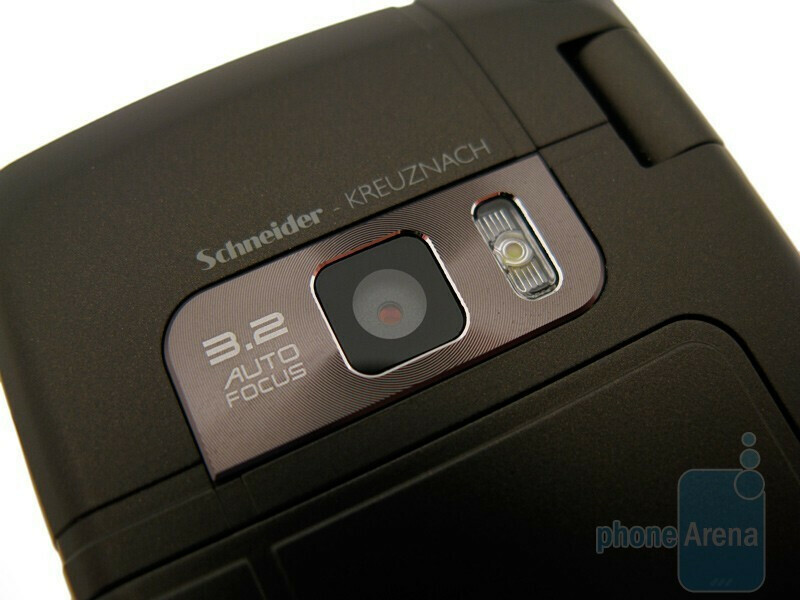 The enV Touch also comes with autofocus and an Schneider-Kreuznach lens, which the enV3 does not, and the Exilim is the only device to have a 3x optical zoom. We used the camera’s Automatic settings whenever possible, but for night images we tried the Night/Darkness image modes on the Omnia and Exilim, and the Intelligent Shot mode on the enV Touch and enV3. Also, indoor images taken with the Auto White Balance can vary greatly between phones, so keep that in mind. In each category we have placed a 100% crop image at the top of the page, which shows the camera’s differences. 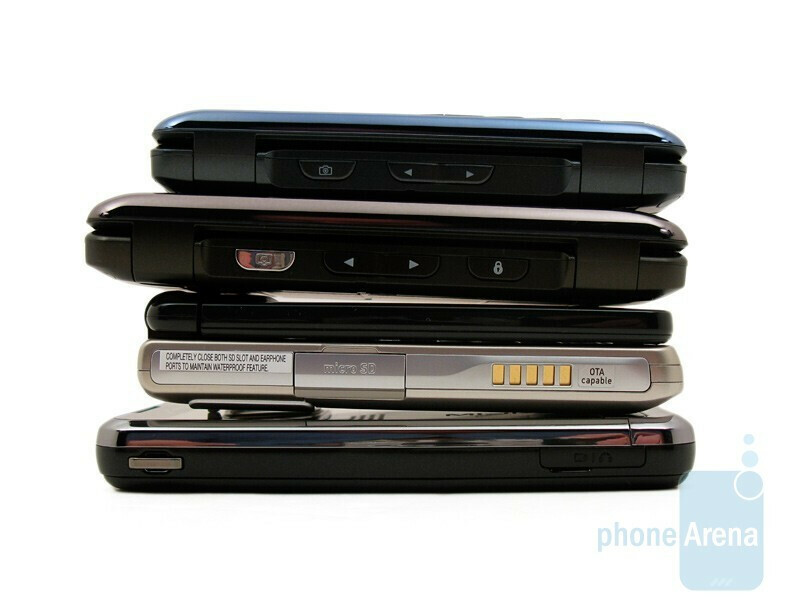 It helps you to easily compare the performance by seeing the same object reproduced by different devices side-by-side. We then show all four cameraphone images at full resolution, followed by a ranking of 1st to 4th place. last sentence correction, change "expect" to "except". But i really liked this article. First of all this isnt a "revise" no one cares about spelling and grammer....God i hate people like you that spell check blogs its so annoying. Agreed it really puts it into perspective, It looked like the Env Touch shows up warm and pink (no vaj jokes) in most pictures. I have the omnia and I love it for pictures (not so much as a phone) and it takes great shots, Im glad to see I made the right choice with camera though...Im pretty dissapointed the Exilim didnt take the cake, it looks the most lagitamately like a camera from the back and its a 5.1 just a little better than the others...Its a good thing the egyptions didnt rush the pyramids. 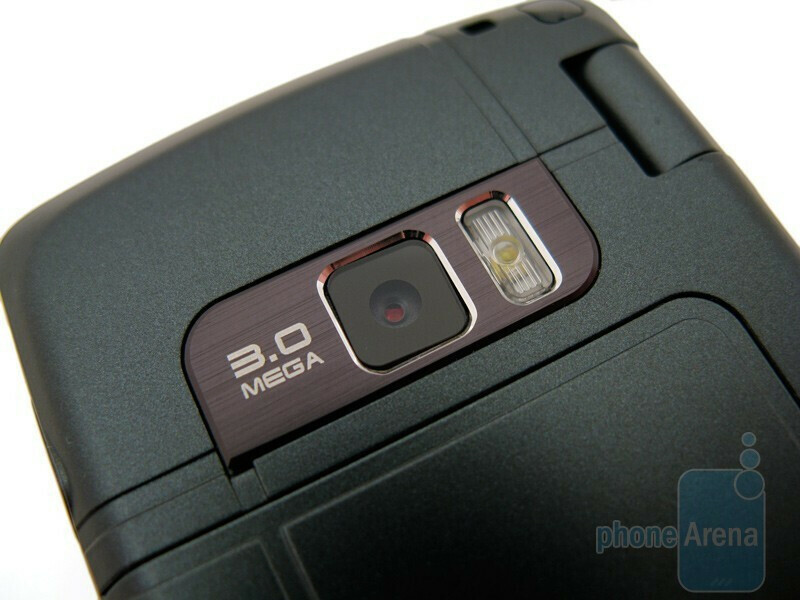 It is my understanding that the Lg enV Touch has the best video recording quality as well with 640X480 @ 30 fps. Is this correct? What phone that Verizon offers has the best video recoriding quality? Many of those indoor shots with the Touch are really red. Did using the Fluorescent white balance setting help that? Was that not tested at all? All the tested phones were used in Auto mode, since that is the default and will be what most consumers use. The red hue produced by the enV Touch when used indoors (under fluorescent lighting) can be reduced some by manually change the White Balance setting. You can also adjust it better using an image-editing program on your PC and lower the Red Gamma value slightly. Hard to believe that the Casio photos were the most blurry. Sure that you didn't mistakenly have the image stabilizer off?